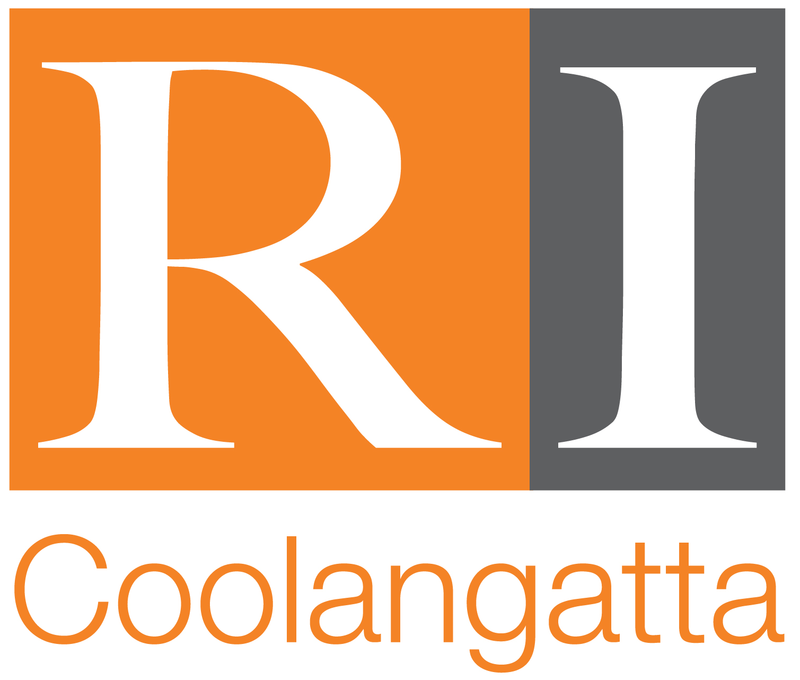 At RI Coolangatta, we have the expertise, the experience and the resources to help you get wealth, grow it and keep it safe. Just as importantly, we can help you enjoy it. Because real wealth is about making the most of what you’ve got whatever stage of life you’re in.